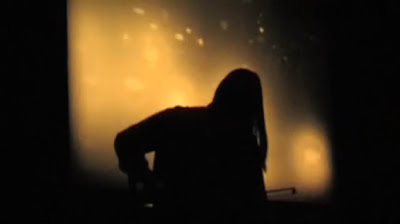 William Fowler Collins is a New Mexico-based musician whose music has been described as "a cinematic blending of the dark ambient, drone, electroacoustic, noise, and ambient black metal." He is currently working on a new record for Type Records, as well as new releases for Handmade Birds and Utech Records. Keep an eye out for his forthcoming collaborations with Horseback and GOG. Favorites from the Criterion Collection, in no particular order. Lots of Cormac McCarthy these days. Most recently read Child of God.